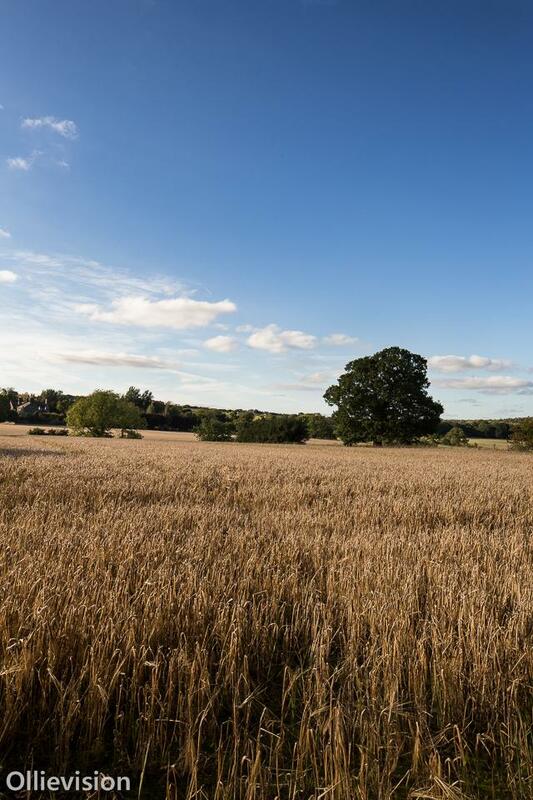 David Wilson Homes (DWH) and Hallam Land are pressing ahead with their proposal to build homes on the ancient fields off Otley Road and Church Lane opposite Adel Parish Church. In the first application Leeds City Council received a planning application for 88 homes on this site on the upper northern fields which separate them from the existing site, Centurion Fields on Holt Avenue. The proposed access is off Otley Road. A second application for the field next to Centurion Fields has now also been made for around another 60 homes. The nearest homes are only 40 meters from Church Lane. Residents question why these applications are being brought at this time when the site allocations have not yet been decided. The Planning Site Application number is 14/01874, Land off Church Lane, Adel, Leeds. More information on http://publicaccess.leeds.gov.uk/online-applications/ click on this link and insert application number 14/01874 and press search. Please submit your objections as soon as possible and in any case before the deadline of 8th May 2014. It would be helpful if you would copy your comments to our Councillor, Barry.Anderson@leeds.gov.uk so he can accurately represent your views. 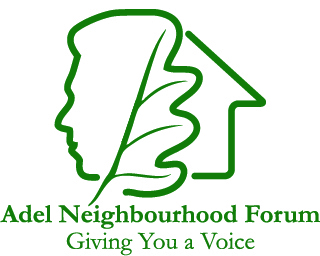 The Adel Neighbourhood Forum has now received formal designation which means that the specific details of the geographical area to be covered by the Forum has been agreed. It is the first Non-Parish Council in the Leeds City Council area to receive such designation. Supporting Communities in Neighbourhood Planning led by “Locality” has confirmed that the Forum will receive advice and a grant to purchase Assessments on key issues such as highways, the environment and housing needs. These reports will be central to the draft and final Neighbourhood Plan. The next step is to produce a Draft Neighbourhood Plan which will be the subject of a Community Engagement exercise that will enable residents and other interested parties to have their say before the final document is produced. There will be on-going communication thanks to this medium, the website www.adelneighbourhoodforum.co.uk , events and working in partnership with other organisations which have an interest in the area. At the same time our six focus groups on Housing, Traffic, Education, Environment, Community services and Business will be finalising their individual reports. A recent meeting took place on the important issue of education. The existing schools are full to capacity and the demand resulting from housing developments cannot be met from the existing primary schools. Leeds Children’s Services Department has asked the Neighbourhood Forum to work with it to arrange an ‘outcomes based’ exercise. If a new school is to be built should the developers pay for it and where is the potential site? Residents feel that if the infrastructure is not in place then the development is not “sustainable” and it should not go ahead. Meanwhile David Wilson Homes (DWH) and Hallam Land are pressing ahead with their proposal to build 177 homes on the ancient fields on Church Lane opposite Adel Parish Church. In phase one Leeds City Council has now received a planning application for 88 homes on this site on the upper northern field which separates it from the existing site, Centurion Fields on Holt Avenue. The proposed access is off Otley Road. Residents question why the application is being brought at this time when the site allocations have not yet been decided. This year will be critical in terms of future developments and residents’ responses to them. If you have any comments on the above issues or on any others please do not hesitate to contact me or visit our website www.adelneighbourhoodforum.co.uk. 1. The Chairman welcomed everyone to the meeting. He explained this was a progress meeting to show where we are to date. 2.1 The Secretary confirmed the membership of the Forum and asked that anyone who had not passed their address details to her to do so. 2.2 The Chairman explained that the Forum area had been designated and the public consultation for the Forum recognition had closed on 12th February 2014. The Head of Planning at Leeds City Council will issue the decision on our designation as a forum within the next few days. 2.3 John Hartley reported on the outcome of the public consultation. Two public consultations have been held, the first in October 2012, the second in April 2013. Good representation from those between 30 and 75 years of age at both events. However, there is a very high proportion of older people who attended and a lower than average attendance within the younger age groups – teens to 20s. Issues people who attended the first open day highlighted about Adel were quality of life/quality of housing, transport links, quality of education, access to green areas. Regular publicity of the Forum and its work is through the three local magazines – North Leeds Life, Covered and Adel Bells. There has also been a high profile article in the YEP. The focus groups for each area of the Plan will now refine their work using the feedback from the survey. 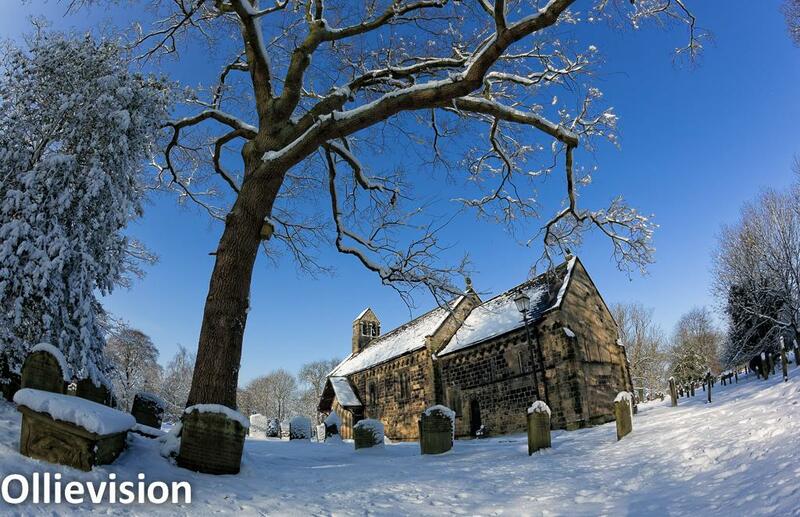 In the second public consultation all those who attended completed a survey and this highlighted the top 5 things people like about Adel – peace and quiet, character of the area, transport to the city, heritage & green space and a sense of community. Education facilities were also high on the list. 84% of people said there was too much traffic in Adel. In terms of what people would like to see they asked for more walks, nature trails, a trim trail and more cycling tracks. Facilities for young people also came high on the list as well as a play area. A Farmers Market was also mentioned as we well as a branch of the University of the 3rd Age. More than 50% of the people who responded have lived in Adel for more than 20 years. John thanked our media partners for their support. 2.4 Nick gave an update on the funding position. We have secured £7k from “Locality” and we had to identify what this would be spent on before getting the funding. However, one of the items, the Housing Market Needs Assessment, is being done across Leeds by the Council who have employed Re’New to do this. Nick and Ian have asked that Adel be placed as a priority for this exercise. We will not need to use any of our grant money for this. We had also identified a Highways report and a heritage report for the grant money. When we get to the stage of completing and publicising the Neighbourhood Plan ready for the referendum we shall need funding for that as well. Sarah showed everyone a copy of the plan that Thame Council have done. She also had a copy of a small “Have Your Say” booklet that they had produced and explained that we currently have enough information for the Adel Plan to produce something similar. It is imperative that we get a good response rate to the “Have Your Say” booklet around 1500 ideally. There will be a 4-week consultation period and posters will be put up, adverts in magazines and we shall have to knock on doors. Thame have also produced a booklet saying how they did their consultation. “Have Your Say” will have some policy ideas that can be put to people and will be a much narrower focus than the survey had concentrated on. Ian Bond and Nick Brown met recently with Ian Mackay and Heather Suggate from the Council show suggested we should hone in on telling the story of what we are about. Nick showed a slide of a timeline for the period between now and the next full Forum meeting. Once we have the Neighbourhood Plan in draft we will go out to statutory consultees who have been identified. Cllr. Anderson explained that there is about to be a consultation on the Adel Neighbourhood Design Statement as the Council officers feel that the revised version has not had a full consultation. This may confuse residents who may think they are being consulted on the Adel Neighbourhood Plan and we need to make this clear. 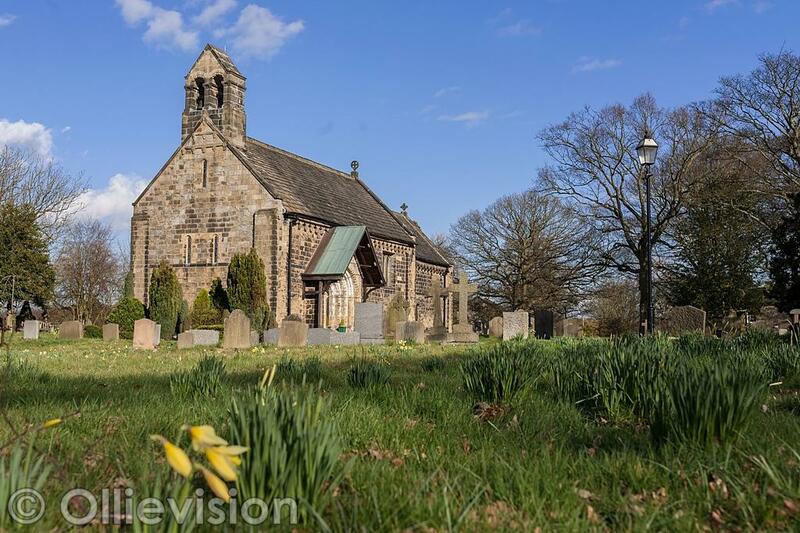 The Design Statement Consultation will run from 1st April to 31st May and will include the Statement being on display in The Stables during a church coffee morning on 5th April. Johnny advised that there is currently £410.49 held in the Adel Association’s account. The Forum is about to open an account locally with Nat West so that the money can be transferred from the Adel Association. “That Adel Neighbourhood Forum opens a bank account at Nat West”. This was proposed by Mr. Geoff Steel and seconded by Mr. John Hartley. The meeting had a show of hands and this was unanimous. Johnny went on to talk about the need for fundraising, as, whilst we have the grant of £7k, we shall need a lot more in funds if we are to achieve our aim and protect the interests of the community. For example if we required to hire a professional advocate this would be very expensive. Nick showed a slide on his wording of The Vision and explained that he did not want any decisions made on this tonight but would like to send the slides out by email to people and for them to give him feedback. Under the Vision statement there are “Objectives” – Identity, Sustainable Future, Ability to Influence and Policies. AP – Caroline to circulate PowerPoint presentation for comments. Nick advised that we have been approached by a television company who want to come and follow what we are doing. They are coming to the next Steering Group meeting. The next full Forum meeting will be mid June/July and late September/October.